Florida’s enchanting take on American life has attracted visitors and permanent transplants for many decades. There’s no need to think only in terms of Disney World, spring break, and elderly retirees (though each of these contributes, in its own way, to Florida’s singular identity). Take Miami: more than any other city, Miami mashes up the defining cultural identities of the Western Hemisphere and crams them into a single, effervescent metropolis of stunning wealth, energy, diversity, intellect, and climate. Latin America collides here with the American dream, leaving a distinctive mark on its creative life, businesses, and the sound and feel of life on the street. Several major corporations keep their Latin American headquarters here, and Spanish-language media is thriving. 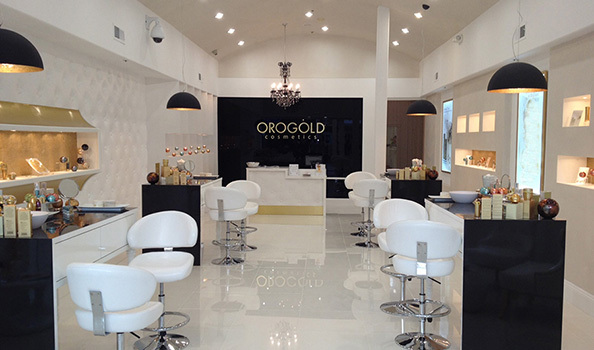 In many ways, then, Miami stands as the true capital of Spanish-speaking America. Indeed, recent census counts put Miami’s population at 70% Latino, a figure unmatched by any other major U.S. city. Not far outside Miami, one finds one of America’s most unique natural wonders in the vast preserved lands of Everglades National Park, the third largest national park in the continental United States. The Everglades contain a vast range of tropical species, many of which can only be found here, such as manatees, American alligators, and the Florida panther. Whether camping over several nights or just taking a ranger-guided day hike, the Everglades are worth a visit. Extending off the coast of Florida is the one-of-a-kind Florida Keys, a string of over 100 islands that stretch westward like a fishing line or pirate’s hook. As one might expect of a Floridian colony injected into the Caribbean, the weather here is gorgeous and natural sights and sounds are as otherworldly as they are beautiful. Scuba divers will find the best undersea adventures of their lives off these tiny island shores, and partygoers may very well find the wildest, weirdest, most cathartic bashes. Key West adds in a dollop of genteel sophistication, with the “winter White House,” where six different presidents each spent varying amounts of time, as well as the creative legacies of residents Ernest Hemingway and Tennessee Williams. With Fort Lauderdale to the north of Miami and Naples to the west, visitors have a choice between quieter, more laid-back sophistication on the Gulf Coast or the wilder, more party-hardy brand on the Atlantic. Both provide sun, sand, excellent food and lovely scenery to wash away memories of urban hustle and deskbound days. Bouncing back north, luxury-minded travelers with a soft spot for Disney can find their bliss in Orlando. Increasingly, Disney World’s accommodations appeal to higher end tastes, meaning a visit to this world-famous theme park demands no compromise on the part of its visitors. 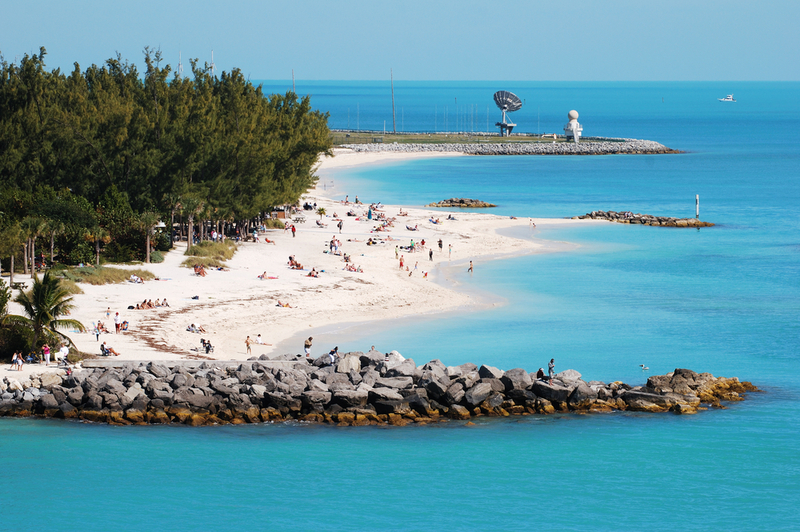 Beyond, the coasts offer a seemingly unlimited range of cities steeped in fun, sun, and sand, along with the artistic and historical legacy of old Florida for those seeking it out: Tampa, St. Augustine, St. Petersburg, Sarasota, Fort Myers, and many more offer their own take on life in the Sunshine State. The range of colors, moods, and stories scattered on the state’s beaches, in its swamps, perched in its palms, or thumping from its speakers make it a place to explore over the course of years, surely part of the reason so many northerners choose to relocate. Orlando is one of the most-visited cities in America, and it’s no secret why: Walt Disney World. This theme park of all theme parks stands as one of the dominant symbols of American wealth and imagination. Fittingly, then, as a resort, Disney World pulls out all the stops, providing a transcendently plush experience in which to form new memories and find spectacular new adventures. Of course, there are plenty of caveats: those without children, or those who don’t appreciate sharing a frenetic sugar rush of a vacation with large crowds, may not find Disney World all that enjoyable. But Orlando is so much more than Disney World, and that’s not even including its range of other wildly popular theme parks: Universal Studios, SeaWorld, Wet ‘n Wild, and Gatorland. Orlando really cannot be beaten as the nexus of over-the-top, family-oriented fun. 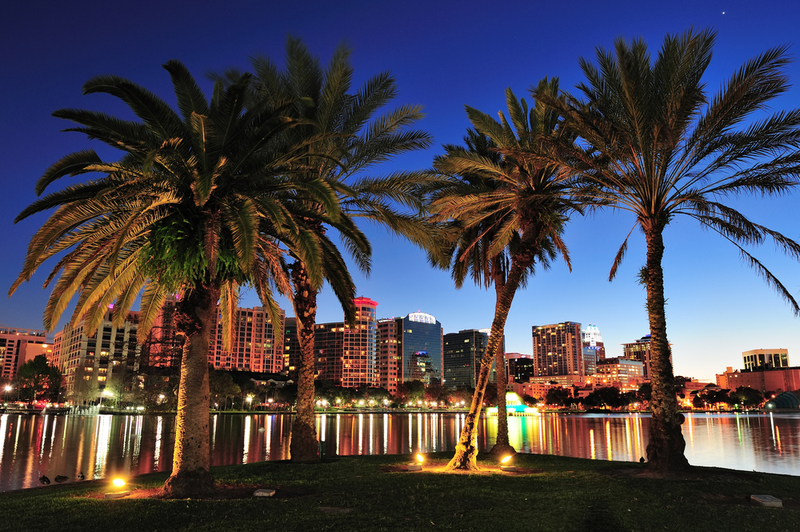 What many visitors may not realize is that Orlando also regularly hosts a huge number of business travelers, and the city provides all the requisite high-end accommodations, restaurants, and cultural attractions to serve them. Particularly worth exploring are its beautifully manicured gardens, such as Bok Tower Gardens and the Harry P. Leu Gardens, which can provide a sense of elegant calm in contrast to the hubbub of the crowded theme parks. 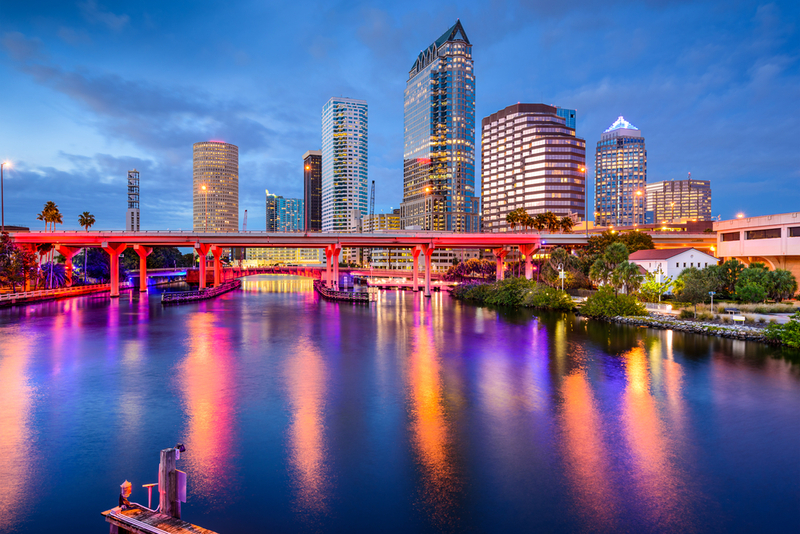 Tampa is Florida’s third largest city, though by some measures that include its broader metropolitan area it is the second largest (and a regional powerhouse in the Southeastern U.S.). The long, sandy beaches and waterfront are main attractions here, as is the excellent range of shopping opportunities. Wildlife enthusiasts will find plenty to gawk at with the huge, diverse activities at Lowry Park Zoo, African-themed fun and roller coasters at Busch Gardens, big cats are given a second chance at long and healthy lives at the Big Cat Rescue sanctuary, and interactive exhibits at the Florida Aquarium. North from the aquarium, the historic Ybor City and its unique museum offers a look at a once-forgotten corner of America, where Latino and European immigrants were employed in large numbers to fuel a busy cigar industry that earned Tampa the nickname “Cigar City.” At night, Ybor turns into one of the state’s hippest and most exciting nightclub scenes. Many consider Tampa Theatre, a restored cinema from 1926, an equal historical attraction, where films are still shown and the décor will change your understanding of what seeing a movie is all about. Beyond Tampa, the entire region offers a range of destinations, many with excellent beachside accommodations and intriguing idiosyncrasies of their own. Key West lies at the end of the island chain known as the Florida Keys. One could be forgiven for wondering, here on the outskirts of the outskirts, balancing on the edge of the Gulf of Mexico and less than 100 miles from Cuba, whether this is really the United States. Certainly, some residents would contest this allegiance, given that the island declared independence as the “Conch Republic” in 1982 over the U.S. Border Patrol’s isolation of the Keys in its effort to stem an unprecedented flow of Cuban refugees. The tongue-in-cheek secession was made in the true spirit of Key West, and resulted in a series of humorous international incidents, invasions, annexations, and the surrender of a U.S. Army Reserve regiment. While the Conch Republic may only be a nation in the minds of a few Key West fanatics, visitors will indeed find that a zany, laid-back, anything-goes atmosphere prevails. Snorkeling, beach-bumming, partying, and generally embracing one’s weirdest self are encouraged pastimes. For those seeking an intellectual side to the Florida Keys experience, Key West has a surprisingly rich literary profile, having hosted writers as distinguished as Ernest Hemingway and Tennessee Williams. Creative passions continue to rage, right alongside the many less cerebral pursuits.